She's the singing voice of Princess Jasmine from Aladdin and Fa Mulan for Mulan. She's won a Tony Award for her role in Miss Saigon, and that's just one of her many many accolades. 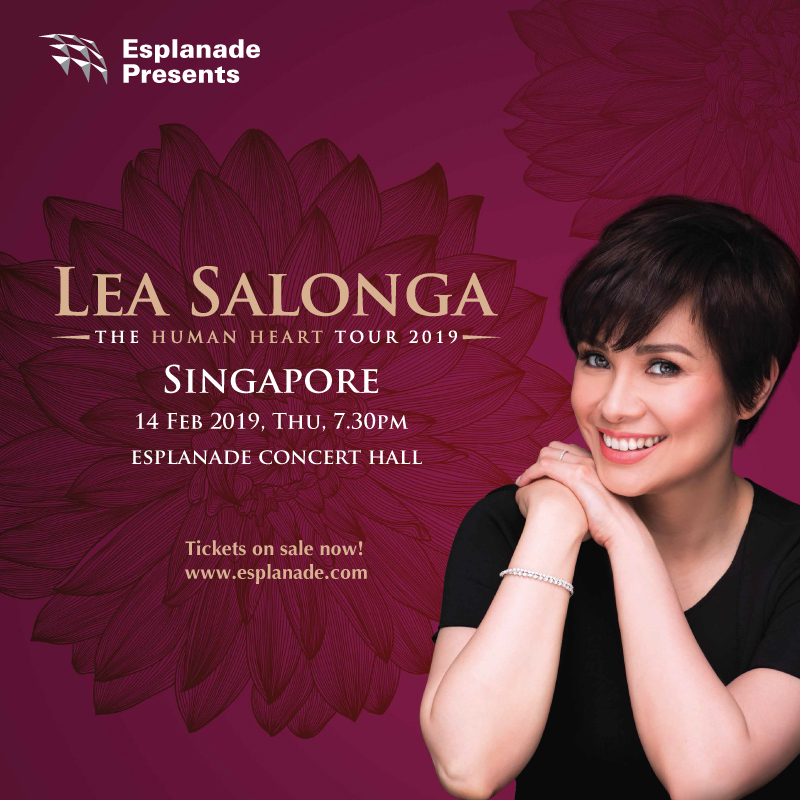 This is Lea Salonga and she'll be performing live at Esplanade Concert Hall come 14 Feb 2019. Make it a date with Lea Salonga and hear her powerful voice and perfect pitch.